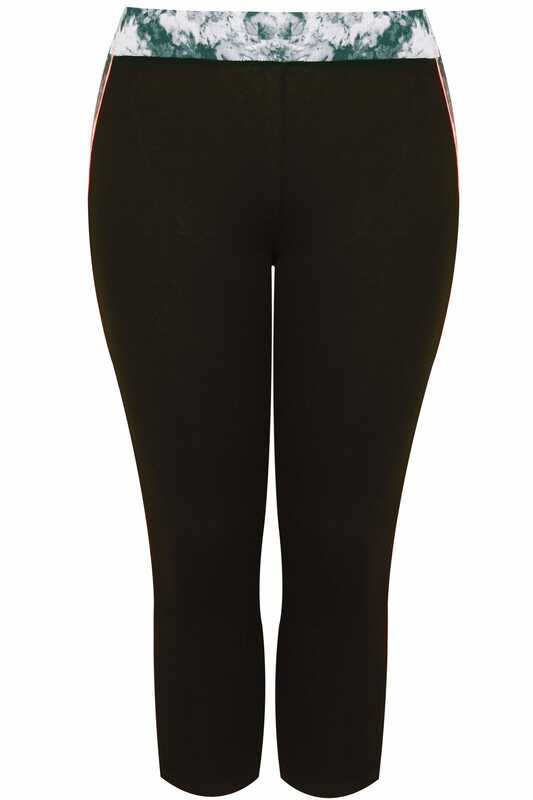 Inner leg length from (approx): 50.5cm/19.8"
These leggings are a must for your active-wear line-up. Made from a stretch jersey fabric, they feature an elasticated waistband and mesh panels to the hem. 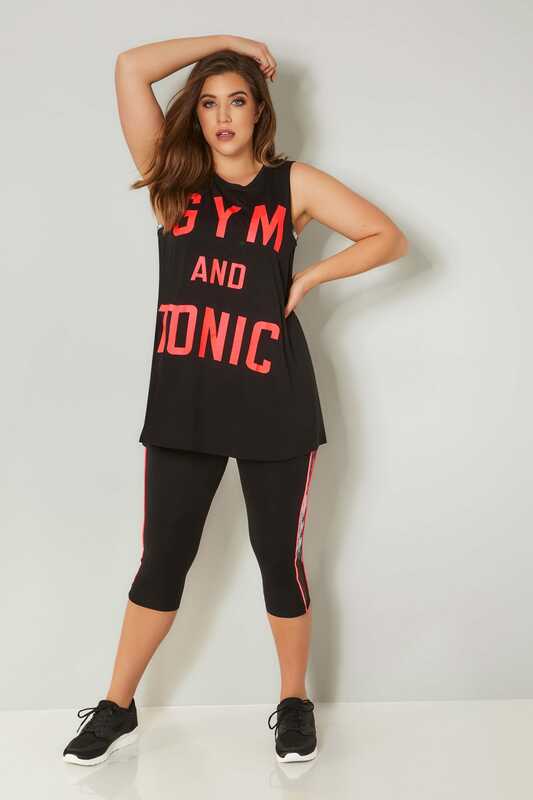 Ideal for gym sessions and working out, team with a sports bra and oversized top to complete the look. We are loving the stylish marble print and contrasting pink trim.